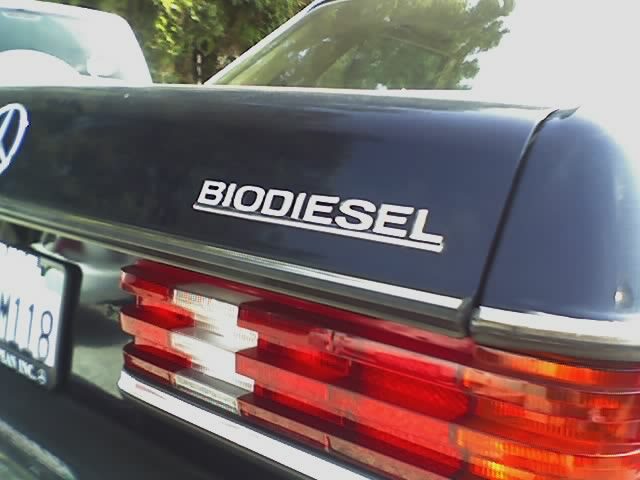 Biodiesel is a clean burning alternative fuel produced from domestic, renewable resources. The fuel is a mixture of fatty acid alkyl esters made from vegetable oils, animal fats or recycled greases. Where available, biodiesel can be used in compression-ignition (diesel) engines in its pure form with little or no modifications. Biodiesel is simple to use, biodegradable, nontoxic, and essentially free of sulphur and aromatics. It is usually used as a petroleum diesel additive to reduce levels of particulates, carbon monoxide, hydrocarbons and air toxics from diesel-powered vehicles. When used as an additive, the resulting diesel fuel may be called B5, B10 or B20, representing the percentage of the biodiesel that is blended with petroleum diesel. Base catalyzed trans-esterification of the oil. Direct acid catalyzed trans-esterification of the oil. Among alternative feedstocks, algae holds enormous potential to provide a non-food, high-yield, non-arable land use source of biodiesel, ethanol and hydrogen fuels. Microalgae have been grabbing biofuel attention because on an acre-by-acre basis, microalgae can produce 100 to 300 times the oil yield of soybeans on marginal land and with salt water. Microalgae is the fastest growing photosynthesizing organism and is capable of completing an entire growing cycle every few days.